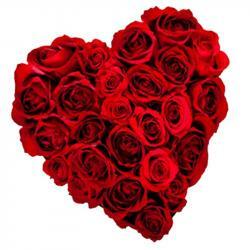 Product Consist : Heart Shape Basket Arrangement of 150 Pink Roses. 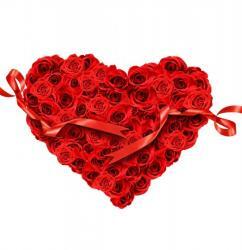 A Basket of 150 Pink Roses shaped in heart arrangement delivers the deepest love and care for your love one. 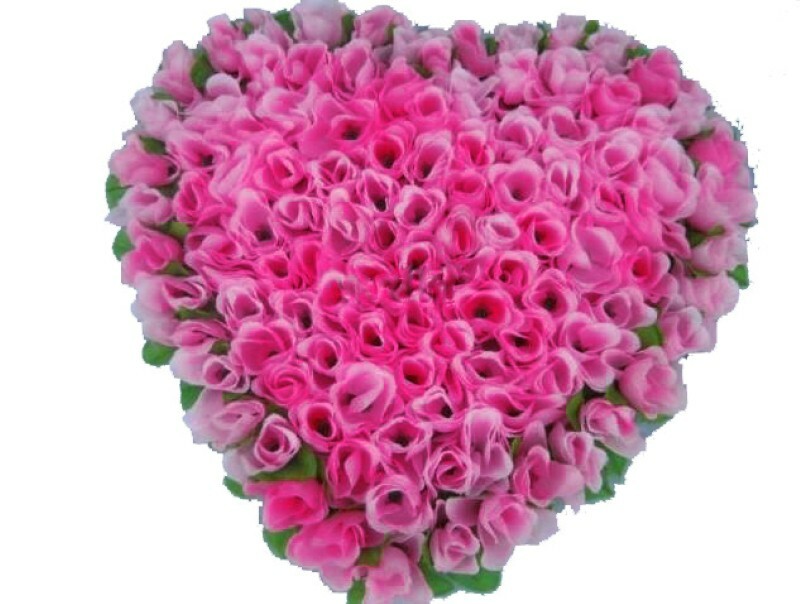 This beautiful arrangement of Pink roses looks amazing which is decorated with green fillers giving it a heart pulsating look. This super stylish arrangement is especially designed to show the intensity of love you have for them and is the souvenir of long lasting relationship and the bond you share. 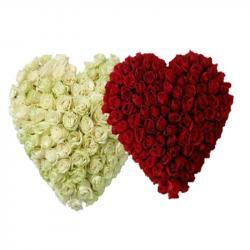 This bouquet will bring glow on the face of your beloved and she will mesmerize it for her entire life. 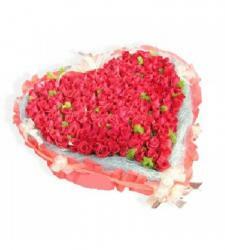 Product Includes : Heart Shape Basket Arrangement of 150 Pink Roses.